Looking for that perfect Christmas tree? 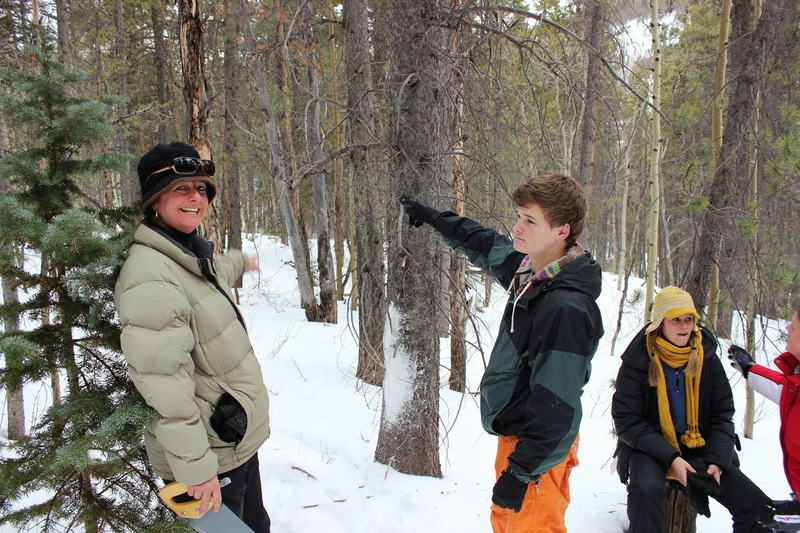 Cutting a Christmas tree in a national forest is a tradition for many families where nothing will do but a tree they cut themselves. 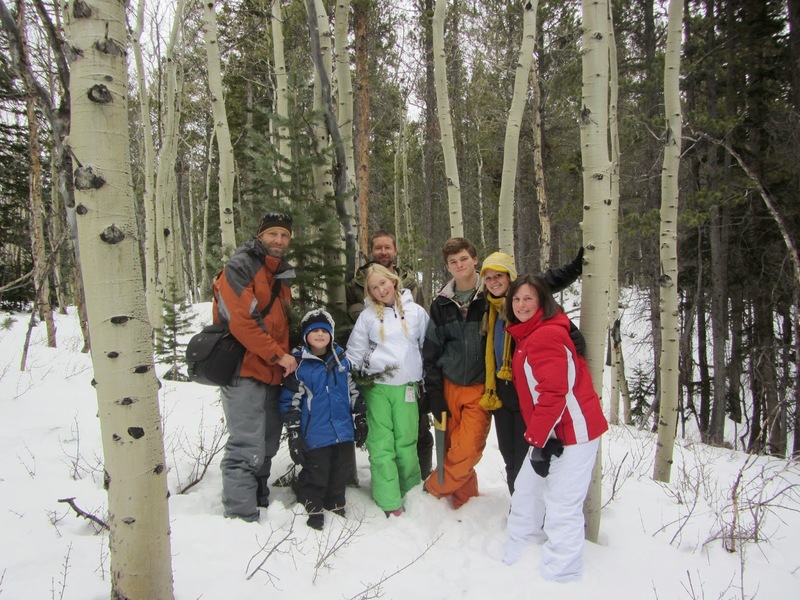 In doing so, you take an active part in managing your national forests as you celebrate your own family's holiday tradition! Permit is $10 with the US Forest Service. Making holiday traditions at Ski Town Condos, $165 to $225 per night + 6.8% tax!